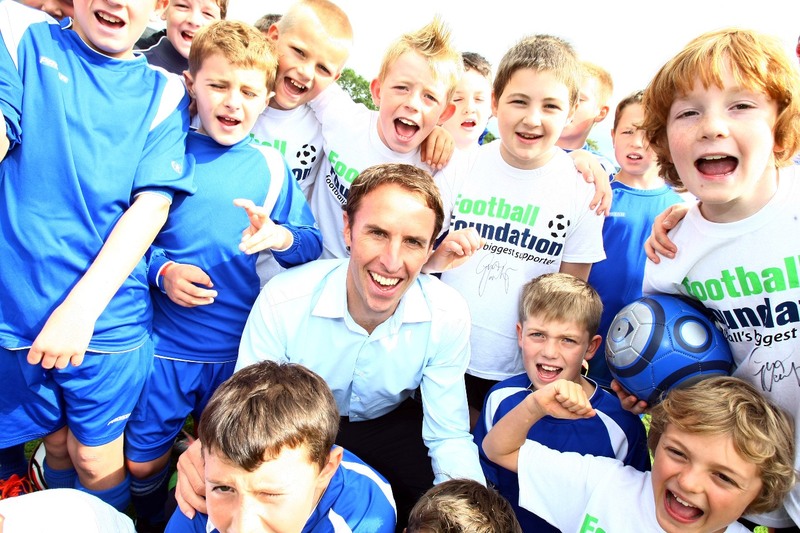 Gareth Southgate is fronting an awareness campaign to make sure grassroots football clubs know that leading up to the tricky Christmas period the Football Foundation is here to help. The Former England and Premier League footballer is encouraging grassroots football clubs, local councils and sports associations to apply to the Foundation’s Build the Game scheme for smaller-scale facility projects. The scheme is essentially open to anyone that owns community football facilities and the projects involved might be as simple as replacing a boiler, having changing rooms refurbished or even an artificial grass pitch resurfaced. Under the Build the Game scheme, applicants can obtain a grant from the Foundation of up to £50,000 and up to 50% of the project’s cost. Gareth Southgate, Head of Elite Development at The FA, said: “This is a golden opportunity for grassroots football clubs to shore up their facilities with the smaller-scale grants that the Foundation’s Build the Game scheme offers. “It is a fast and straightforward application process and a potential lifeline to clubs that need an extra bit of support – particularly when the bad weather kicks in. Any organisation that is interested in applying should contact their local County FA or visit the ‘Our Schemes’ section at www.footballfoundation.org.uk. The Foundation is encouraging applications to come in by the end of November. Click here for a list of County FA contact details.